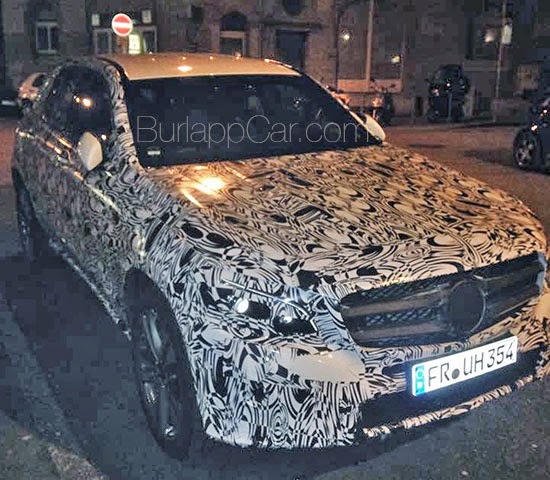 Burlappcar: 2017 Mercedes GLA Plug-in Hybrid? This was sent to me from Germany. Mercedes has just announced they will have a bunch of new Plug-in hybrid models within the next 3 years. And this does look like the GLA, not the upcoming GLC. So I guess. Hybrid GLA? No. That is still the GLC.